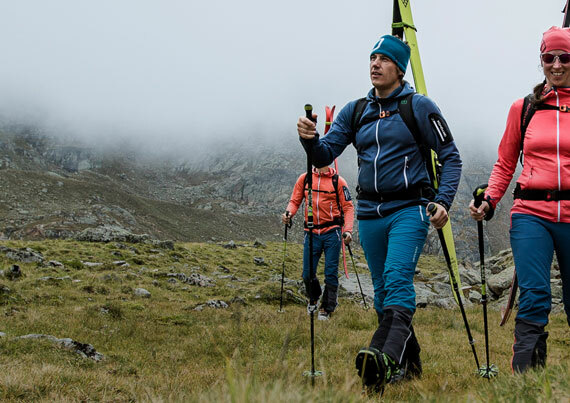 We are dedicated to supplying you with top quality equipment to help you have fun in the mountains. 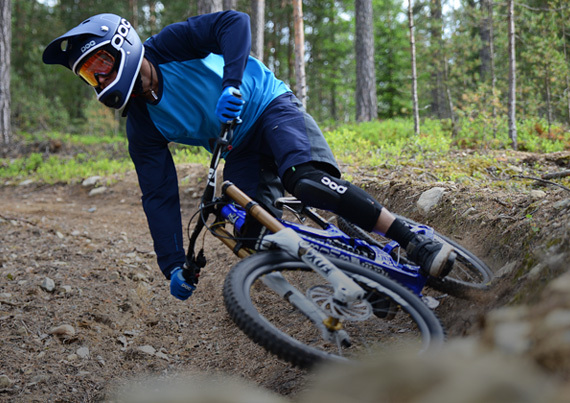 We specialise in equipment for off-piste skiing and backcountry riding, for jibbing in the terrain park, for alpine ski racing or for mountain biking and trail running. All of our products are in stock and available for immediate fast despatch. 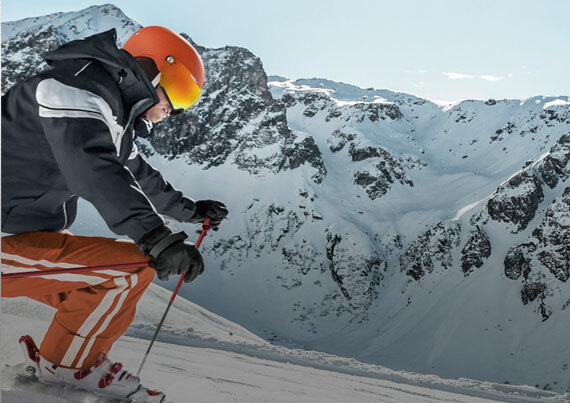 The Hero RG5 is a race-ready ski goggle, supplied with 3 sets of interchangeable lenses. 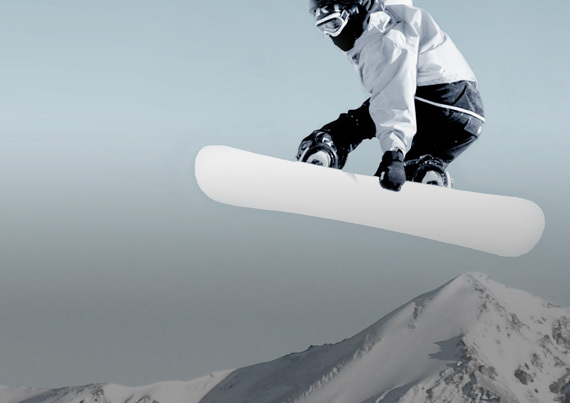 Ski/board glove with built in wrist protection. Board glove with built in wrist protection. 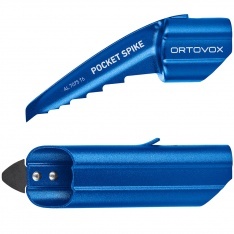 Pocket Spike for Alu III Shovel, to give light ice axe function. 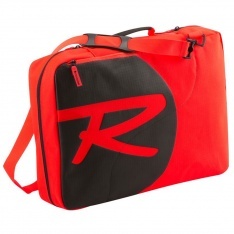 Compact boot bag - ideal cabin bag size. Taking the kids skiing? Read on for some advise on how to kit them out and help them get the most out of it. 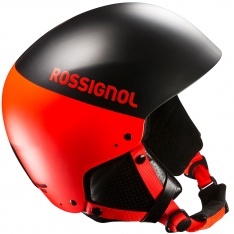 Do I need an FIS approved ski race helmet? 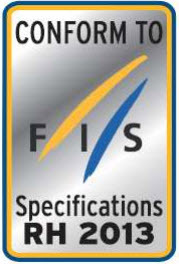 We are often asked for advice on when an FIS-approved ski helmet is required for ski racing. Read on for a series of FAQs. An explanation of the European standards for certifying body armour.